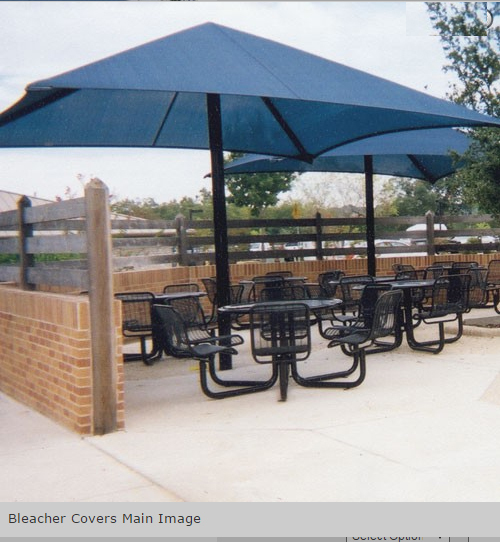 Perfect for providing safety and comfort by protecting spectators from foul balls and excessive sunlight. California public schools must call for DSA information. All covers carry a 10 year limited warranty with the exception of Red cover which carries a 3 year limited warranty.